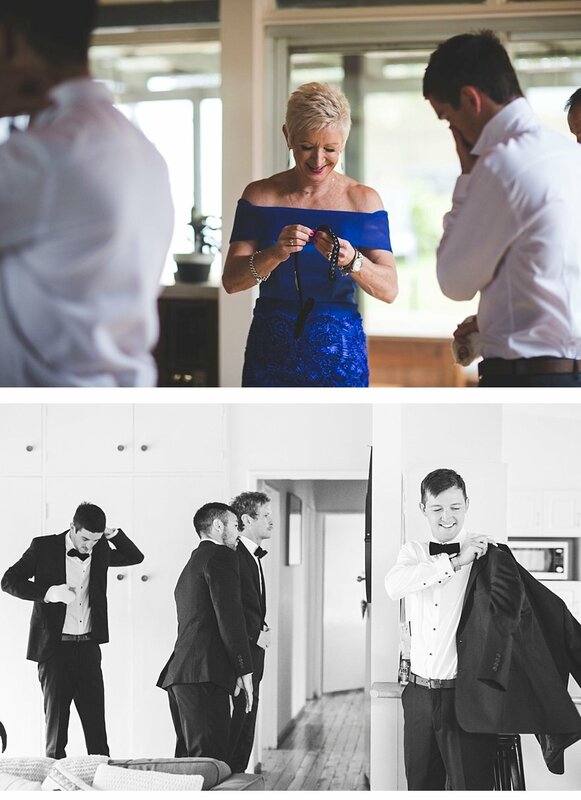 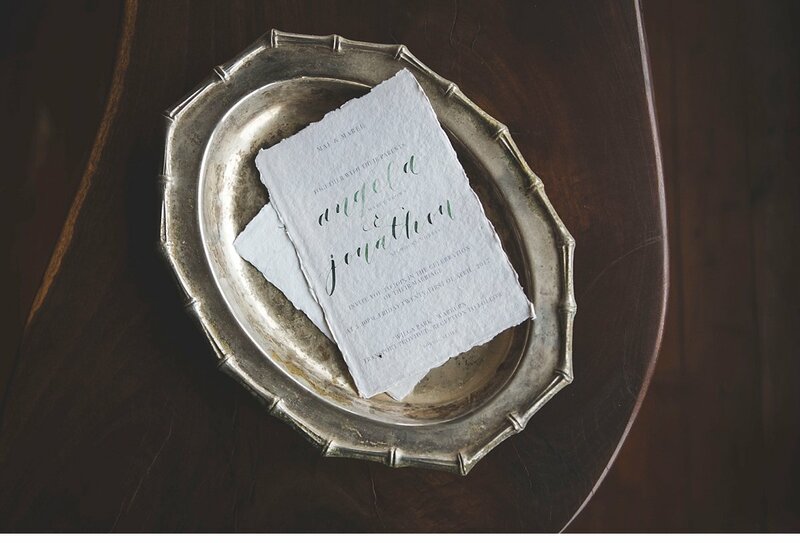 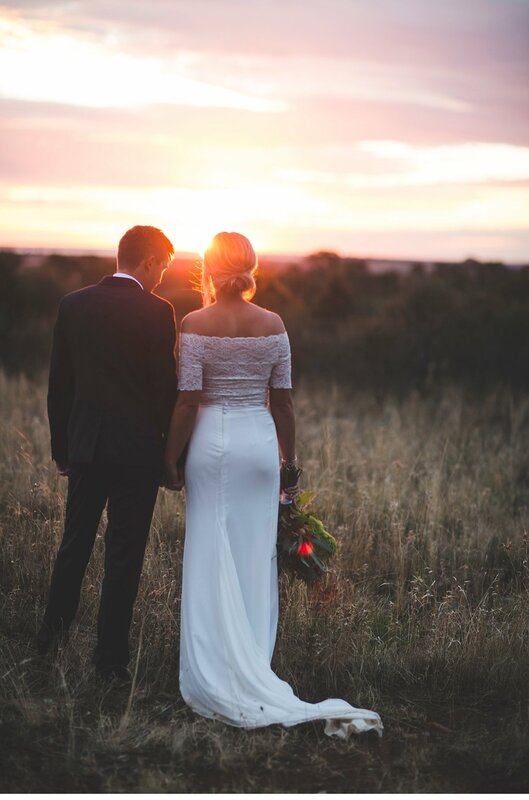 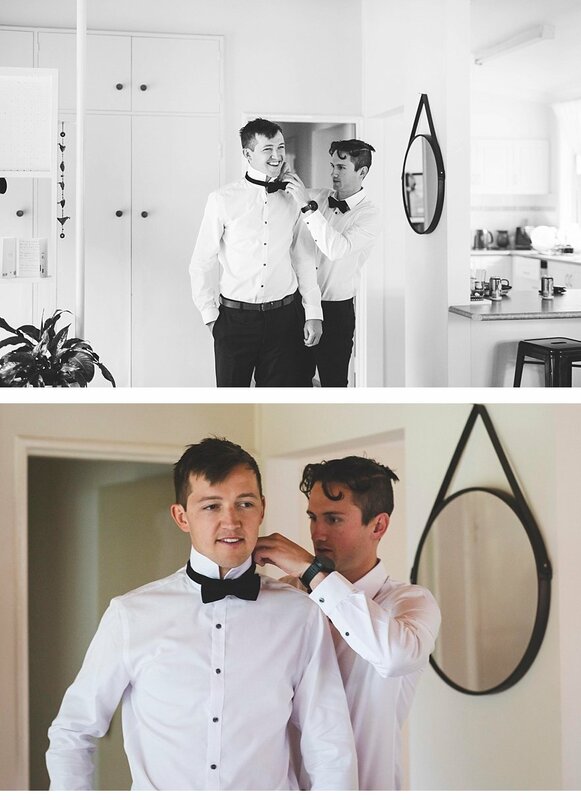 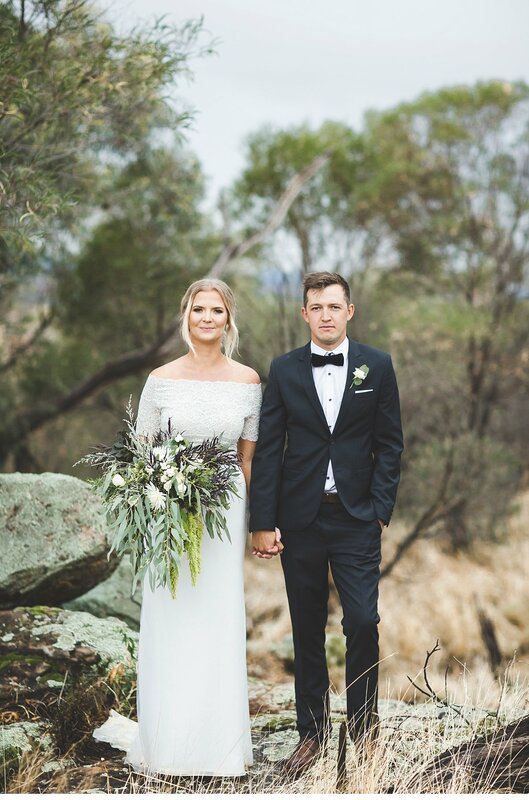 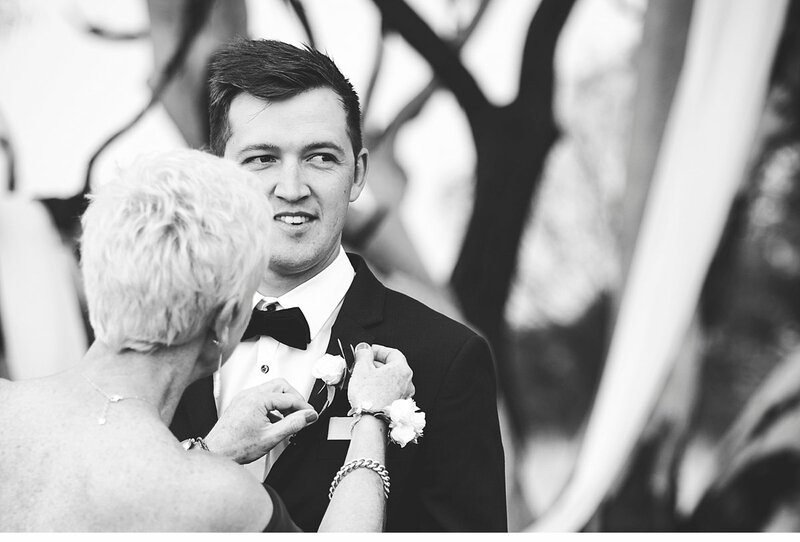 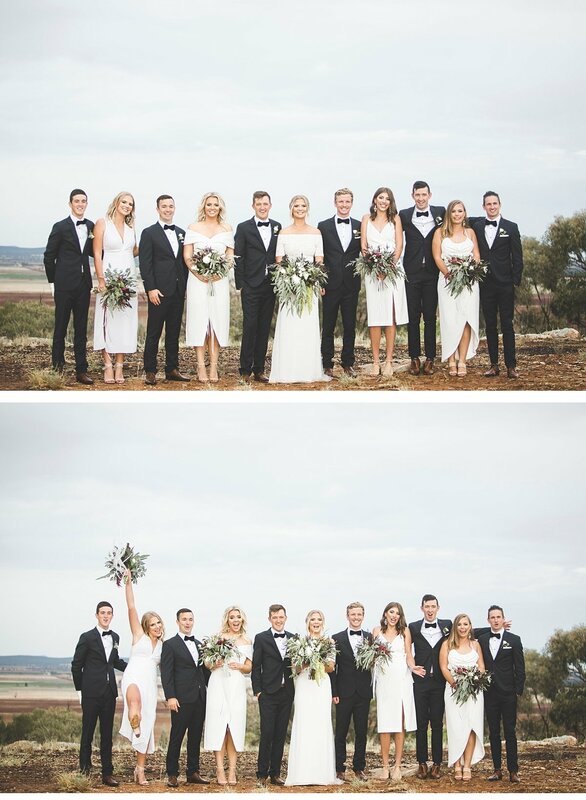 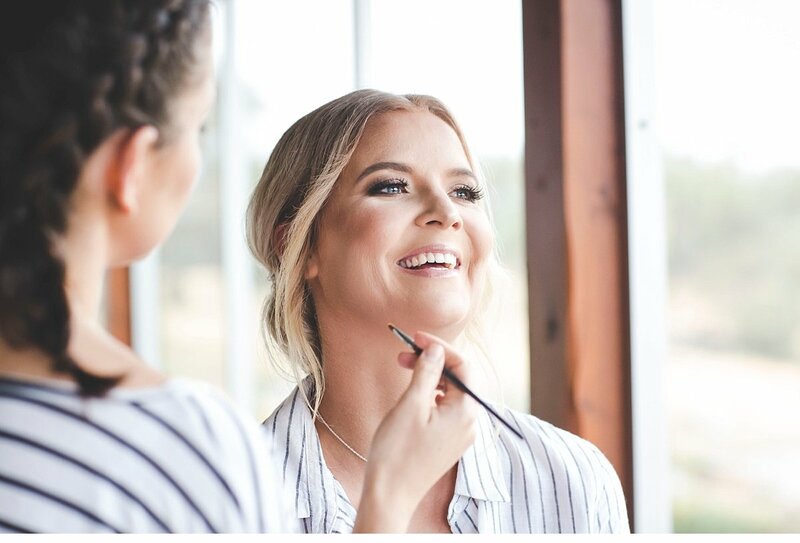 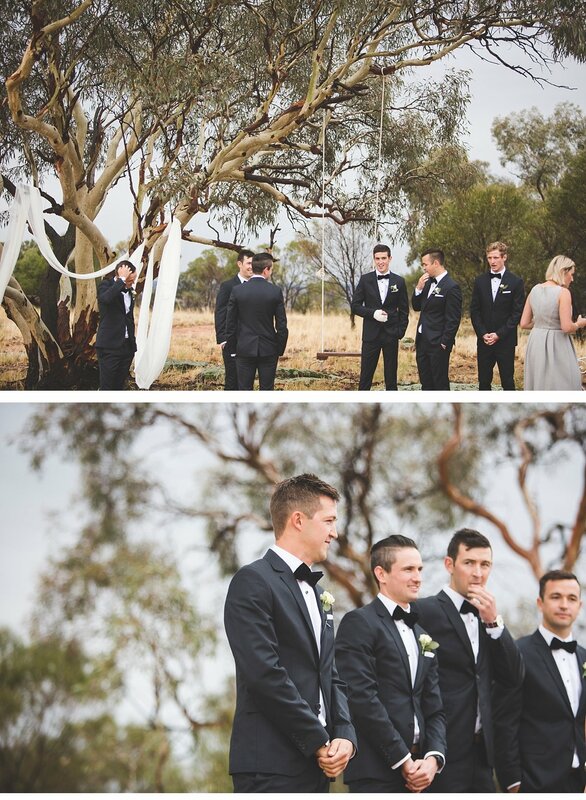 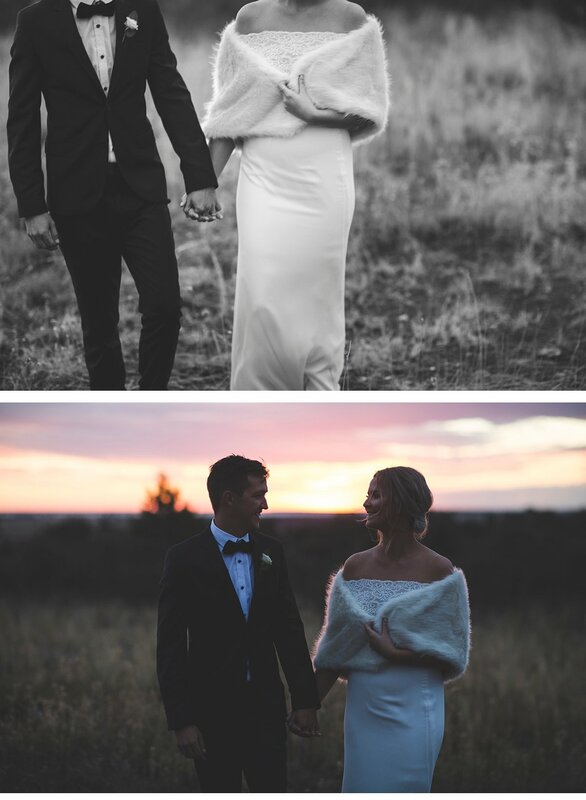 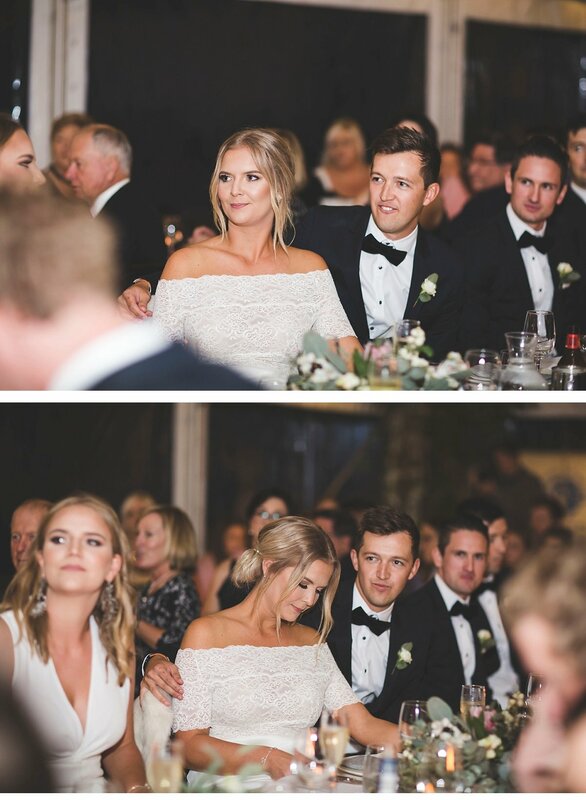 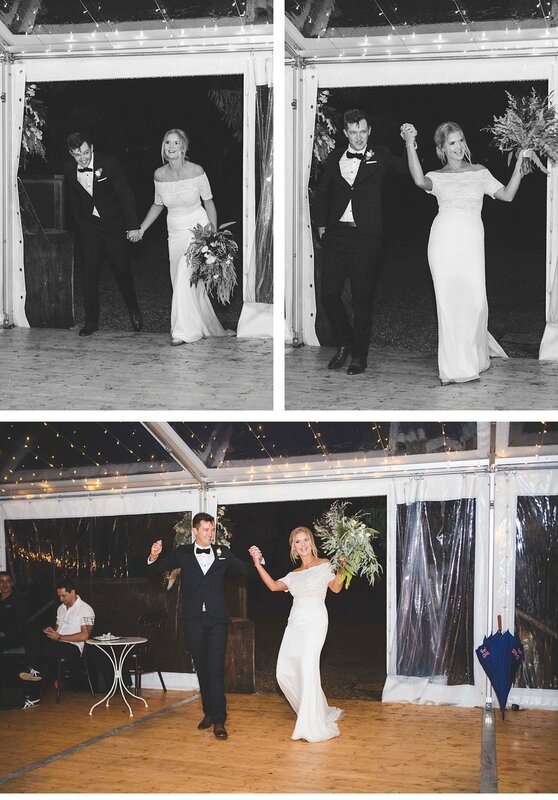 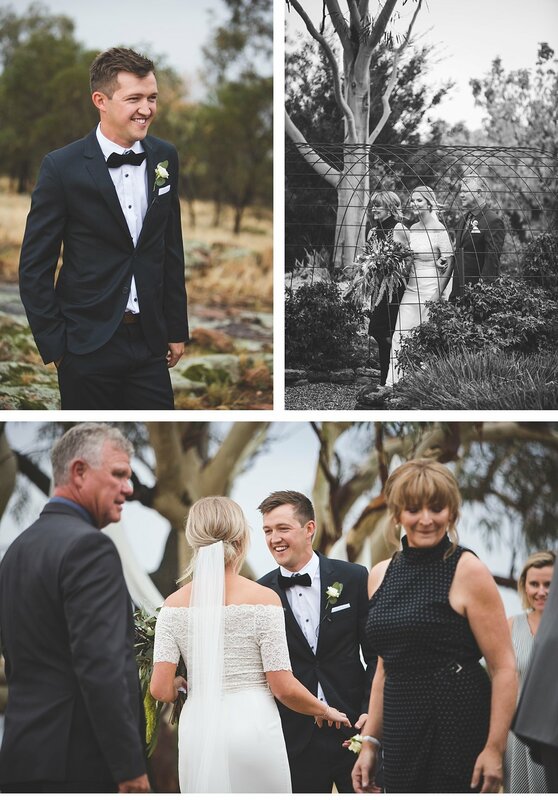 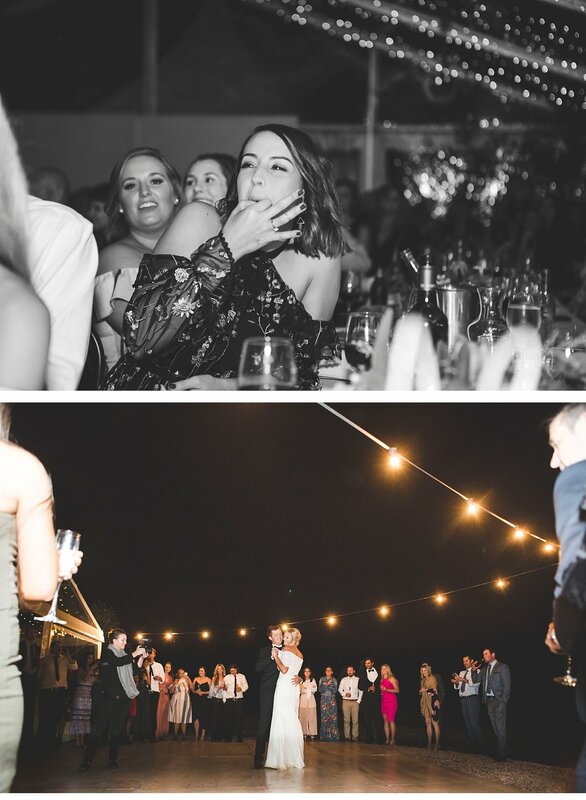 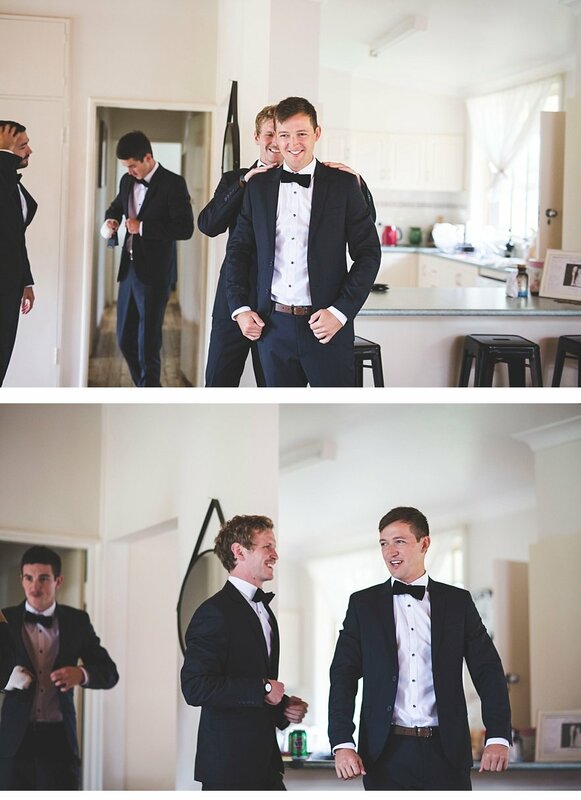 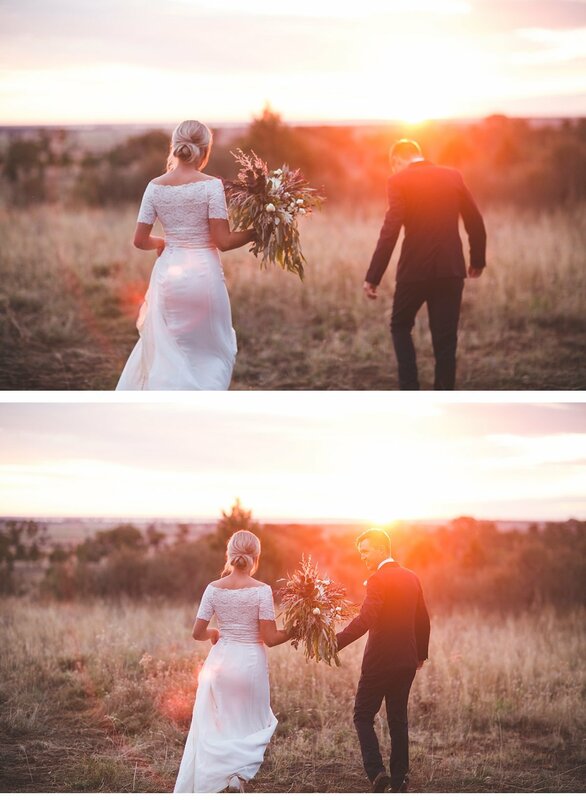 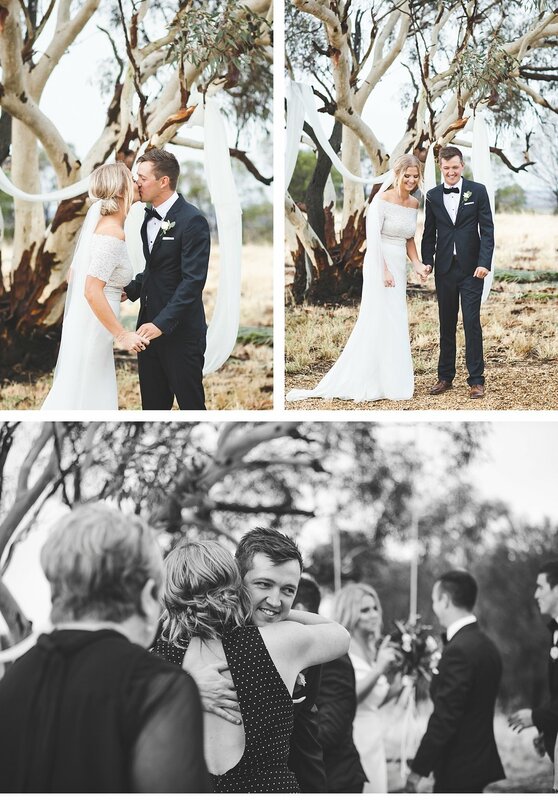 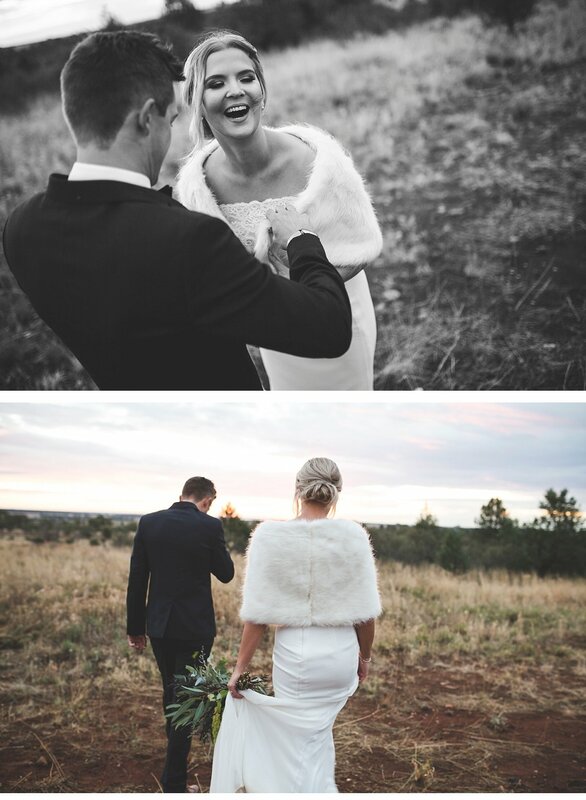 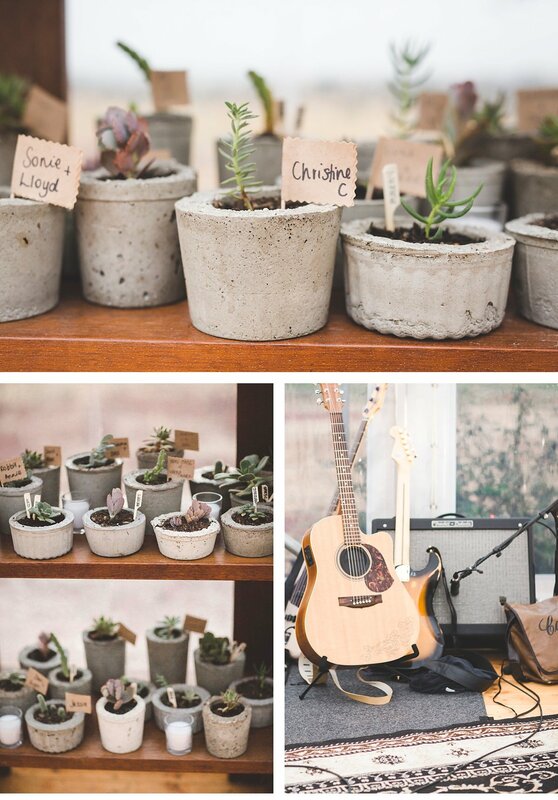 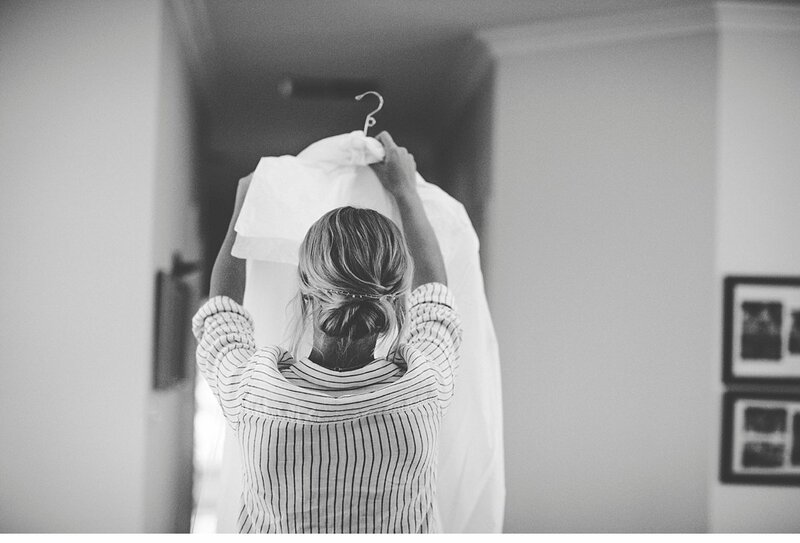 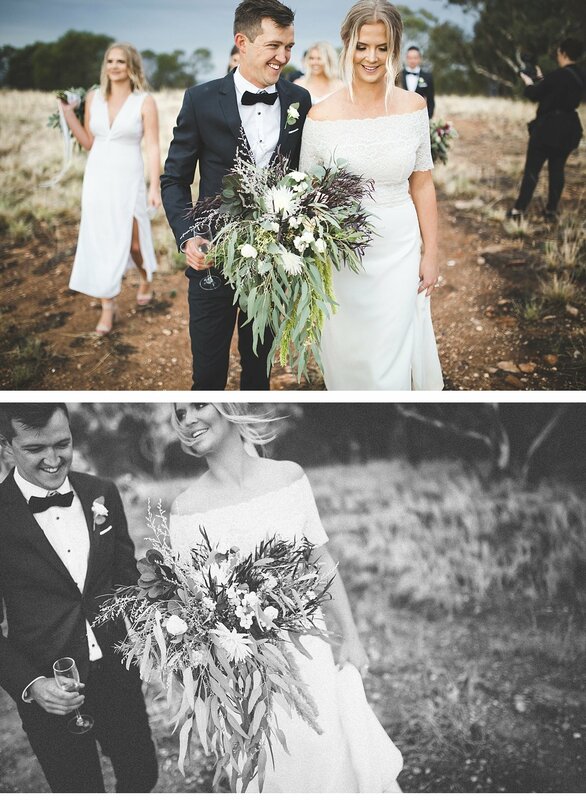 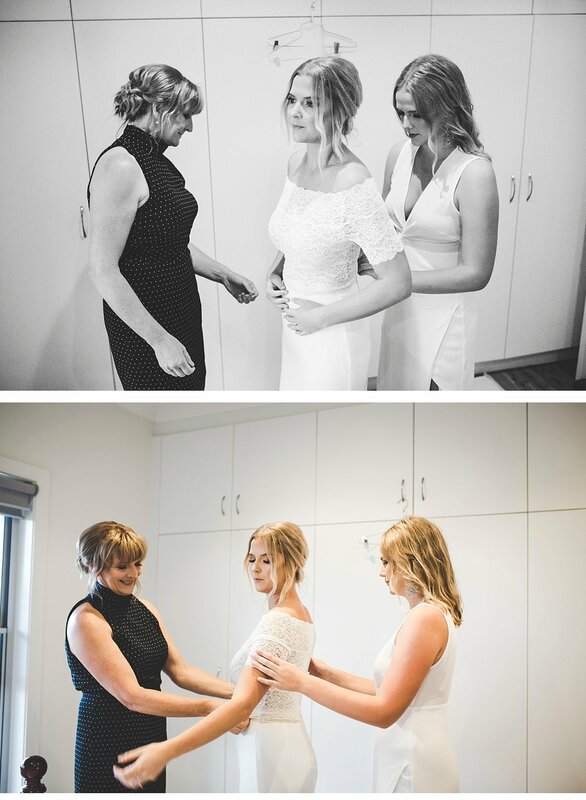 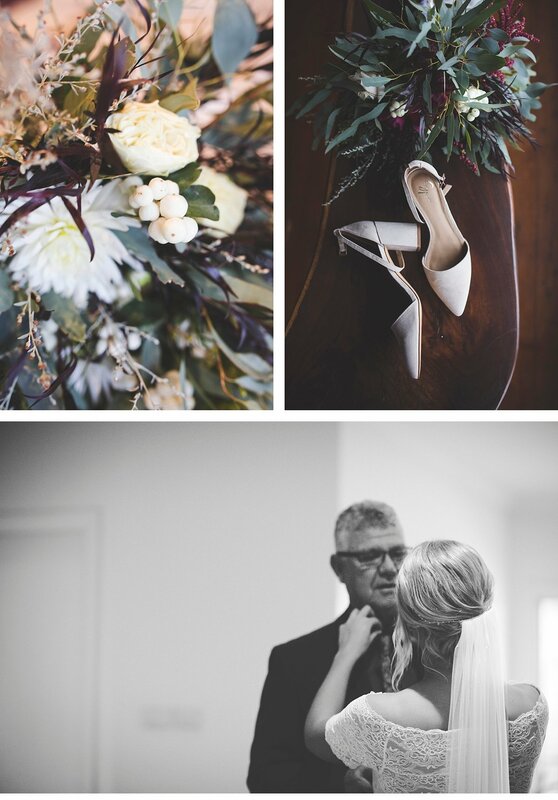 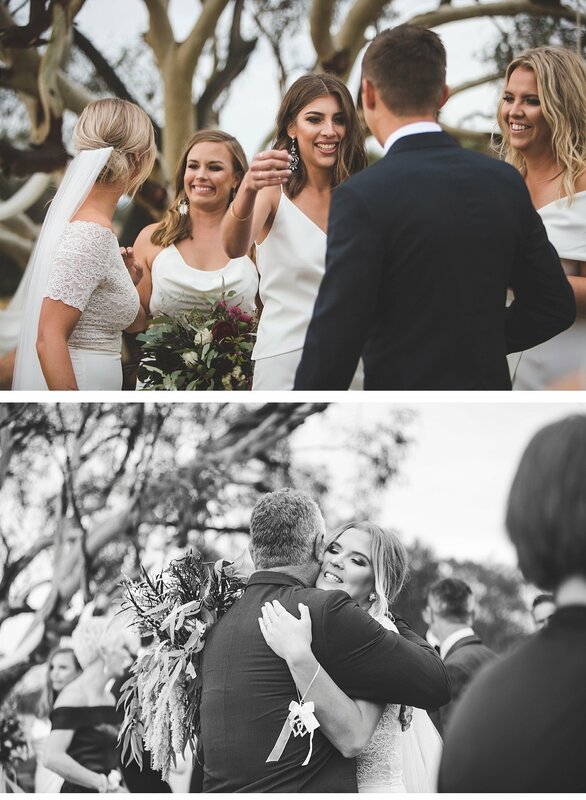 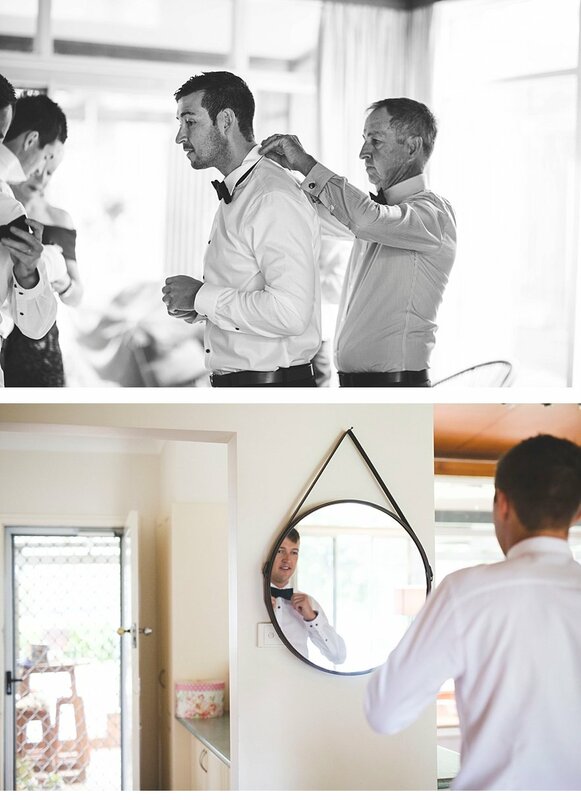 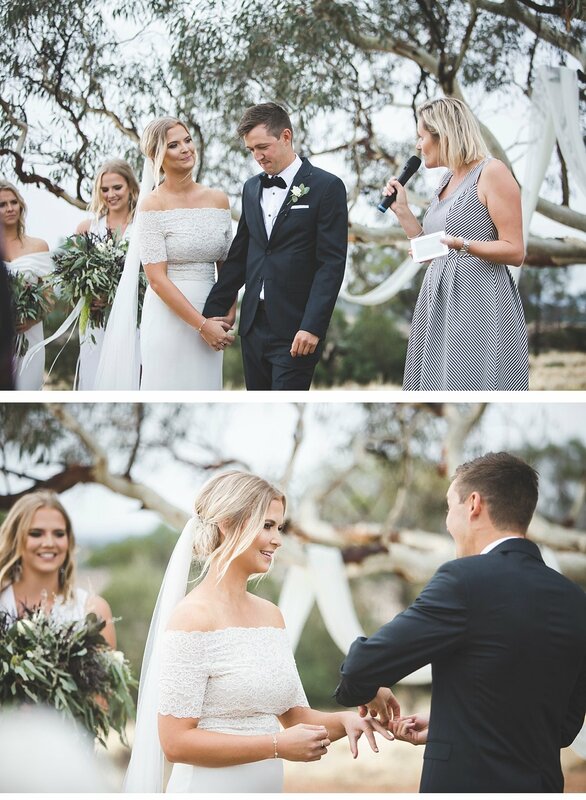 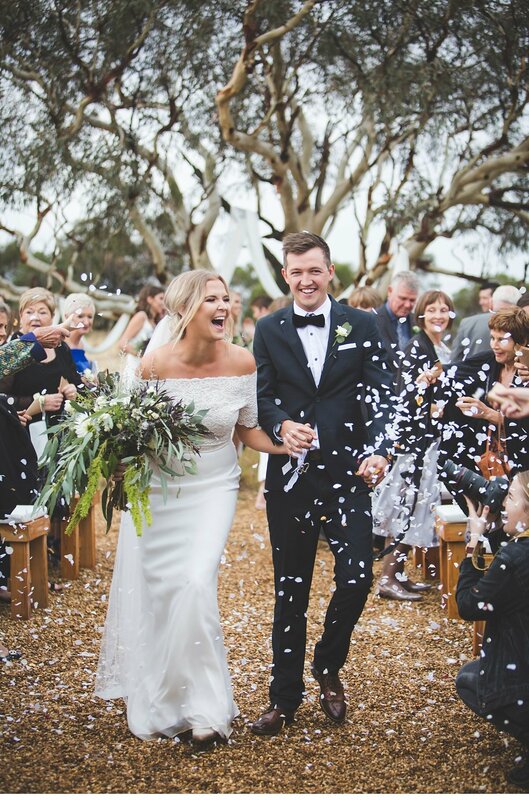 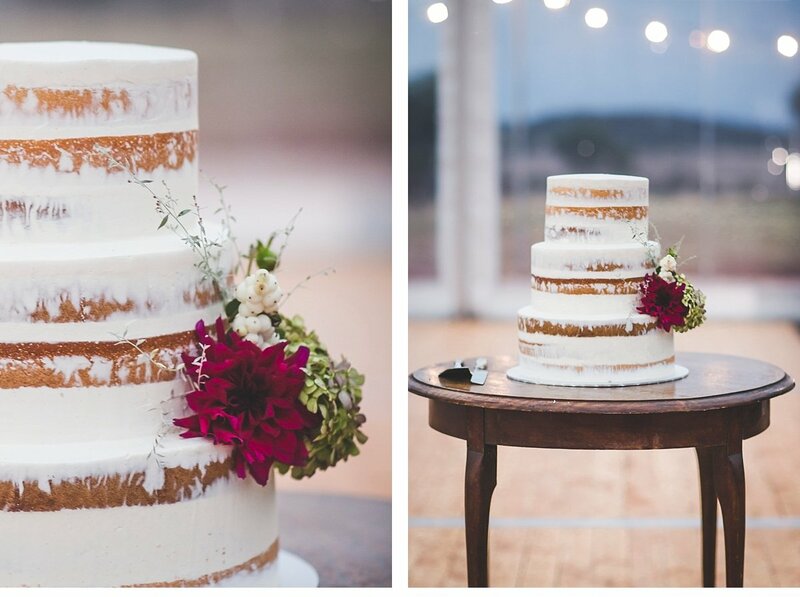 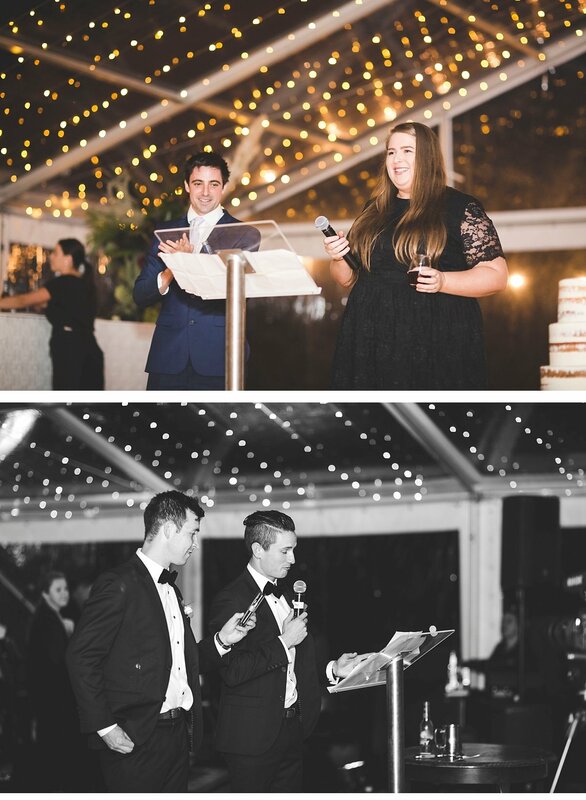 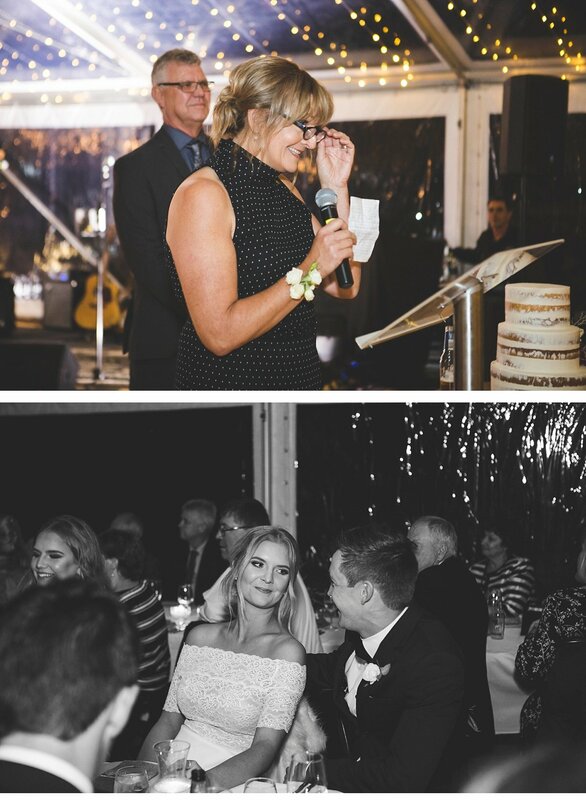 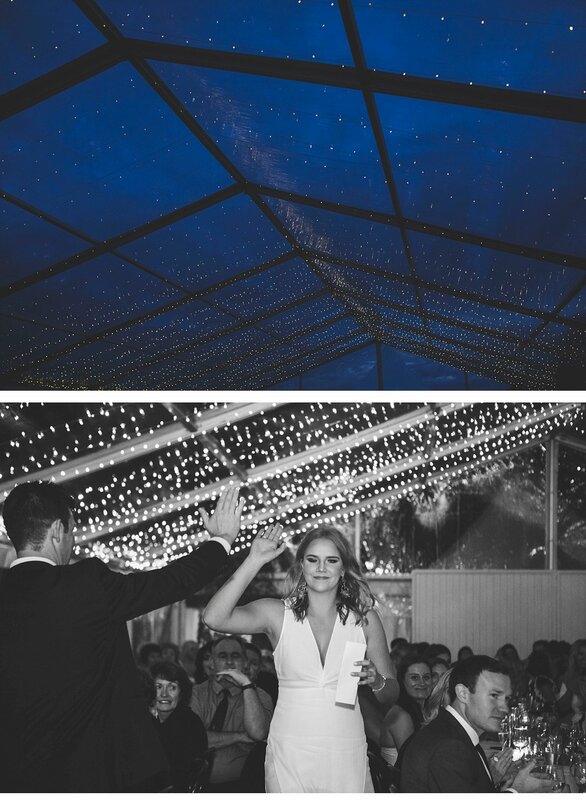 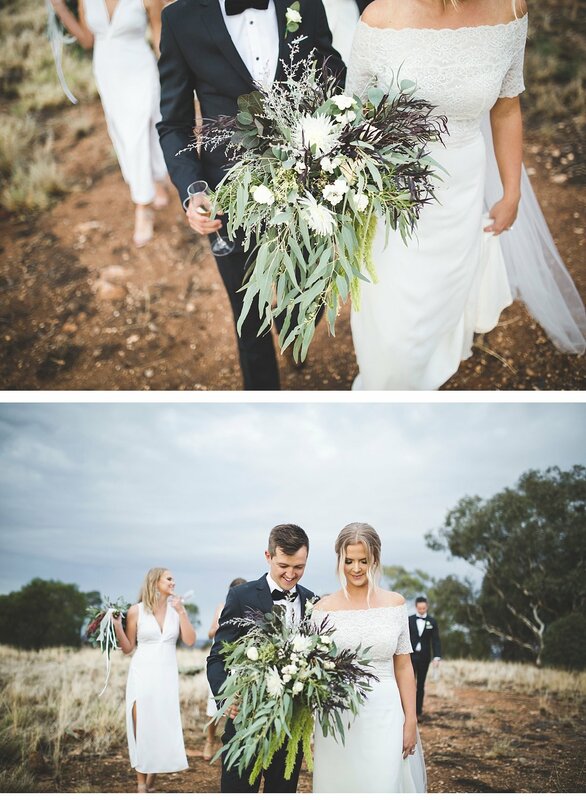 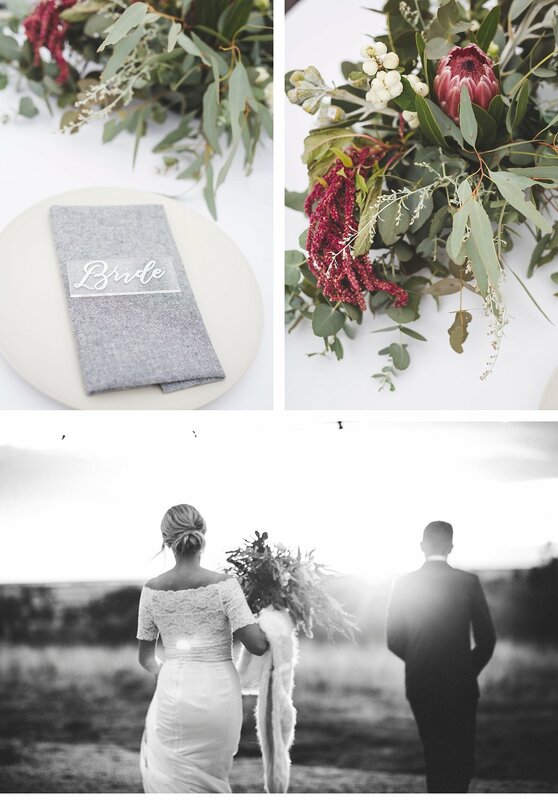 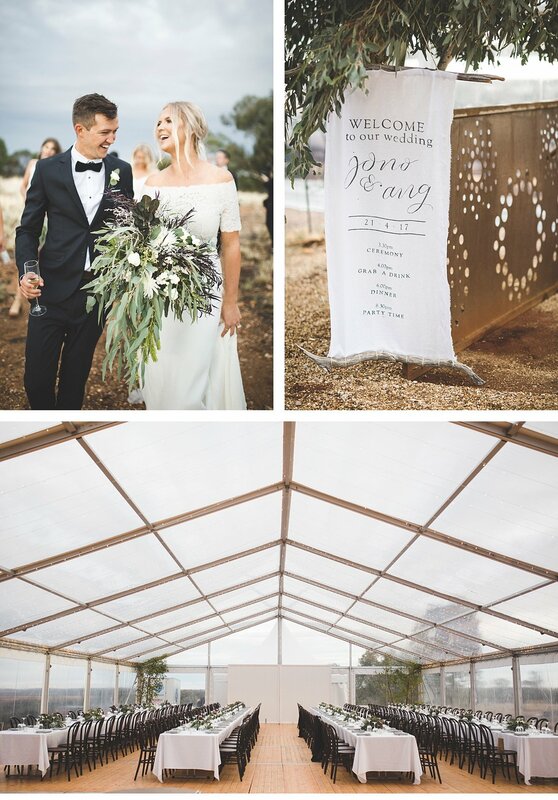 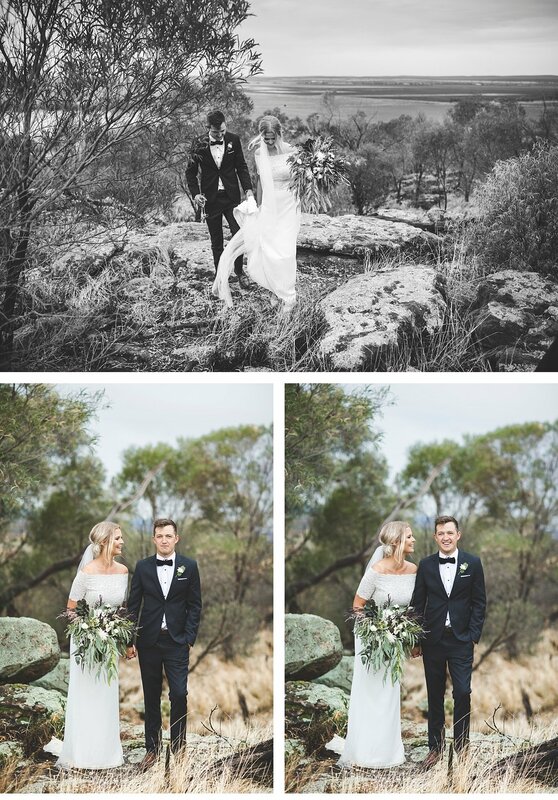 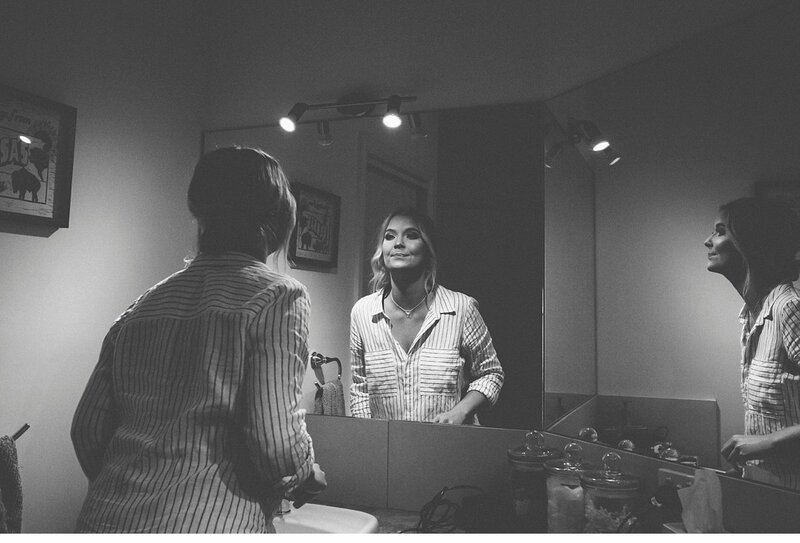 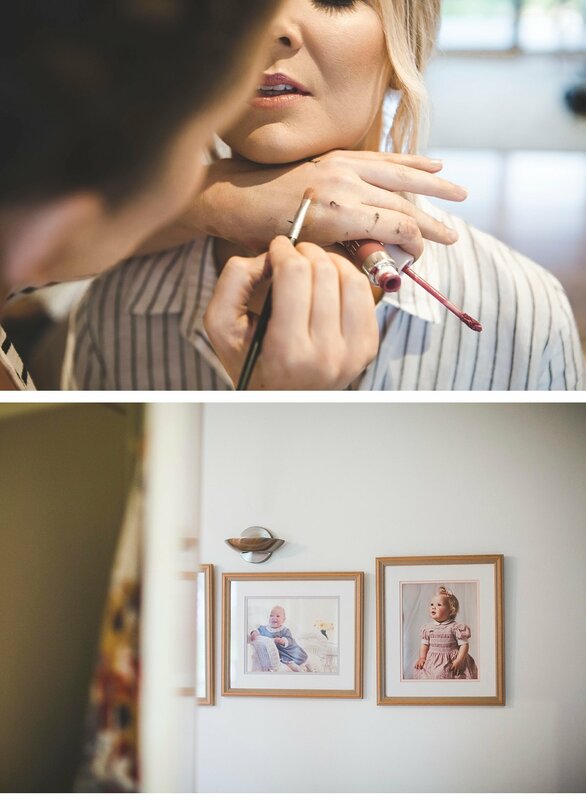 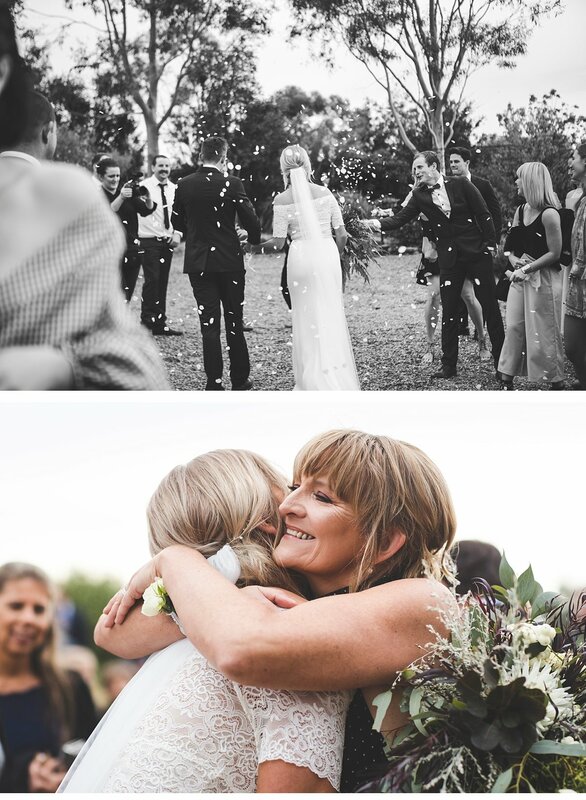 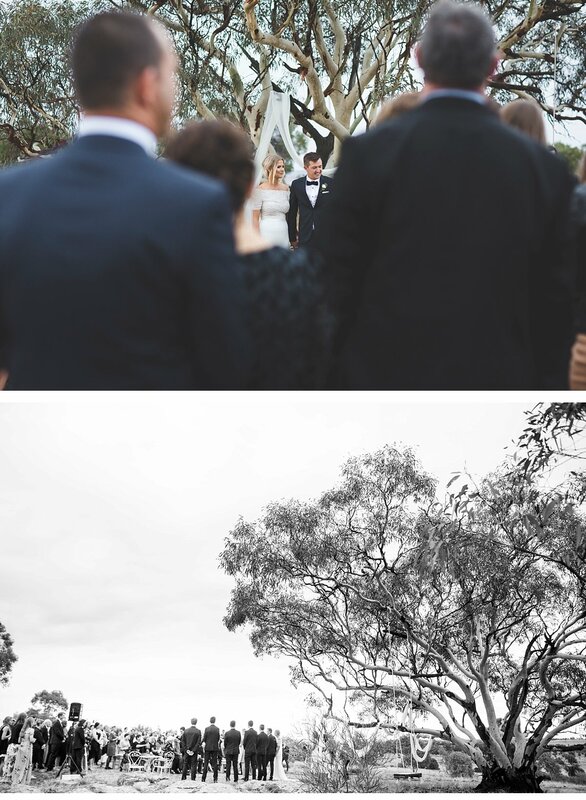 I can assure you that Ange and Jono’s wedding day was pure wedding excellence. 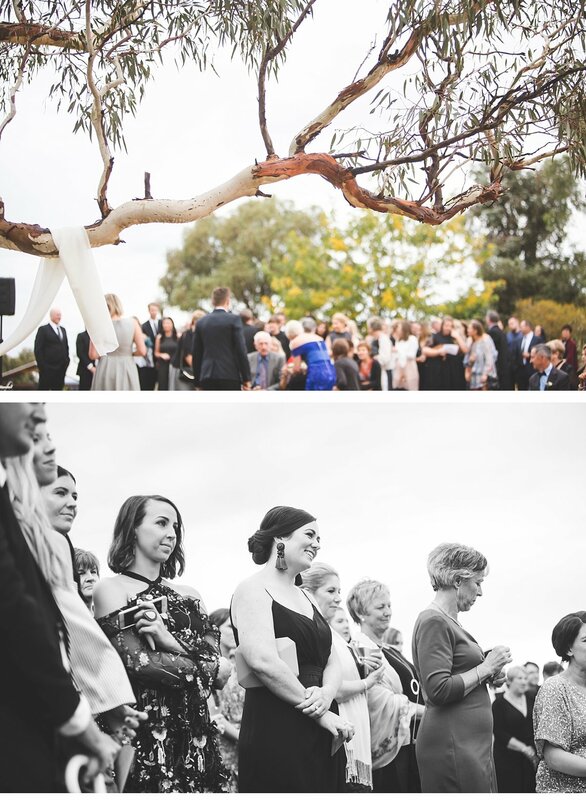 The marquee, the flowers, the ceremony under the tree. 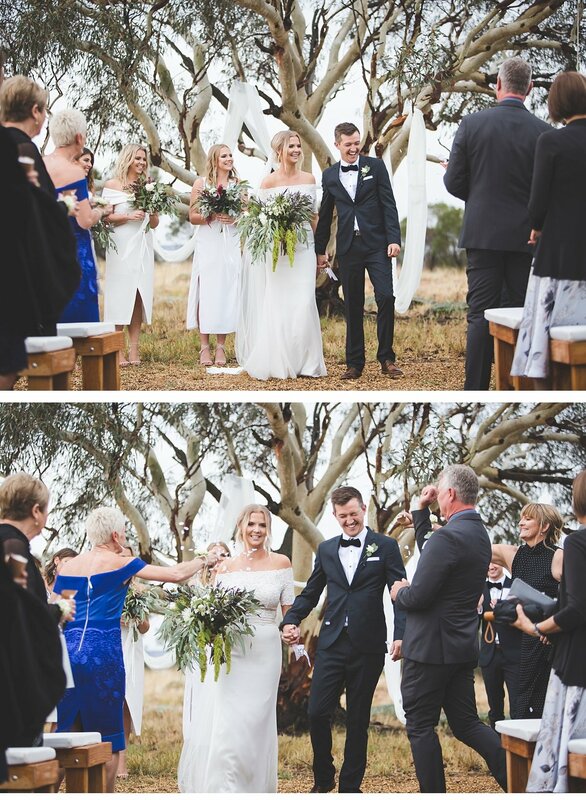 The day was always going to be awesome, even though behind the scenes I was secretly glad not to be the wedding planner as the heavens well and truly opened up over the family property. 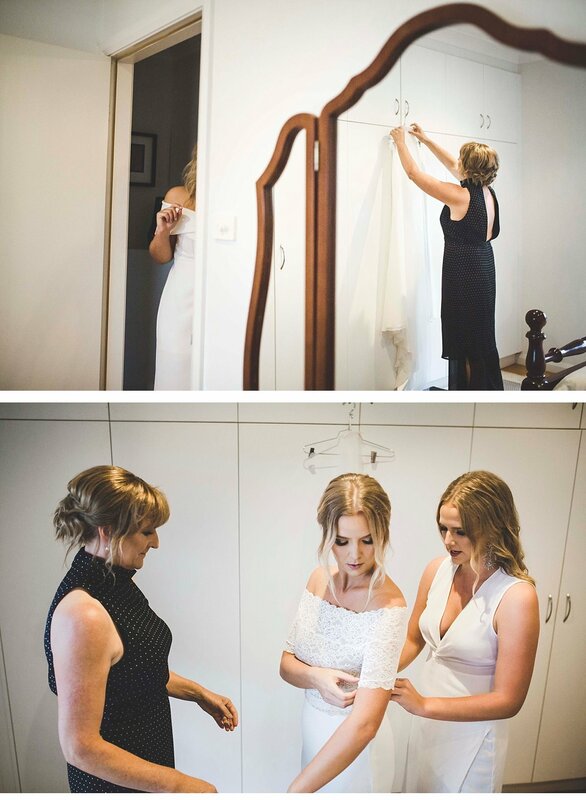 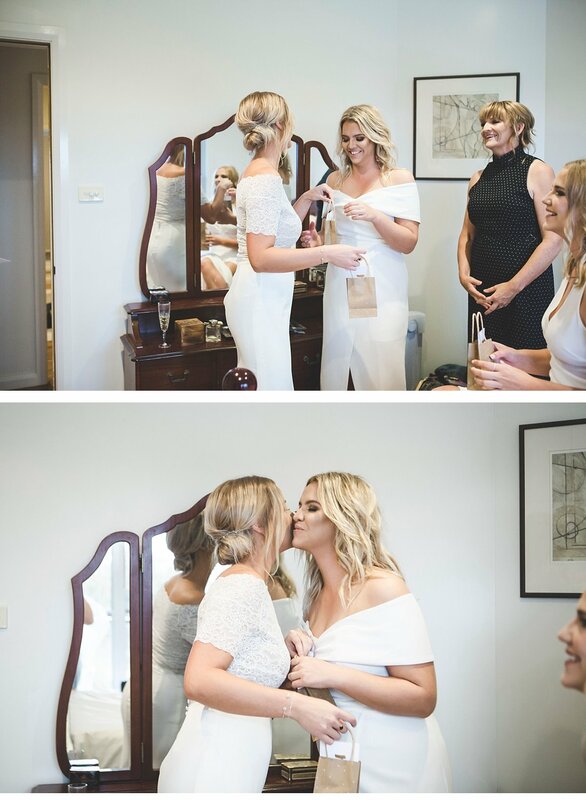 I don’t know if it was simply Katie and Soph’s White Tops magic at work or just the fact that our bride and groom were always going to have the best day ever, but when it was time to do the deed all the stars aligned, the heavens cleared and as they say in the movies the rest is history. 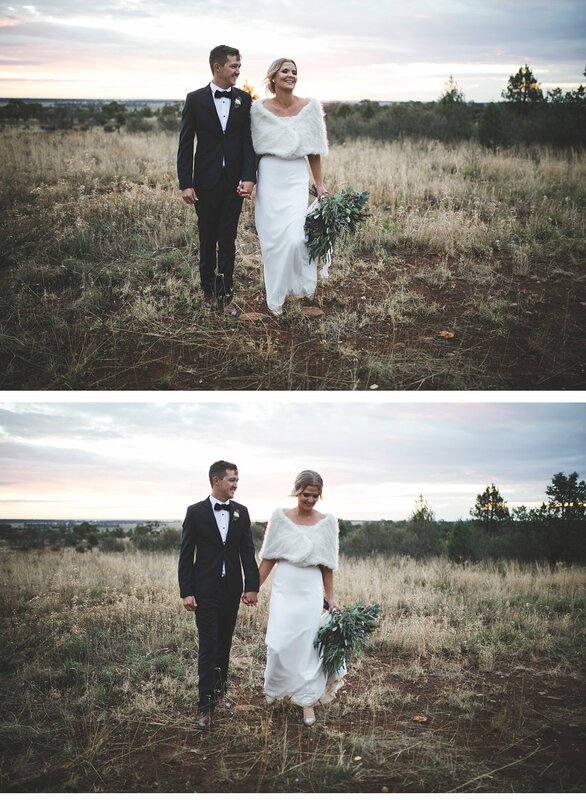 Here is a little of what we did see. 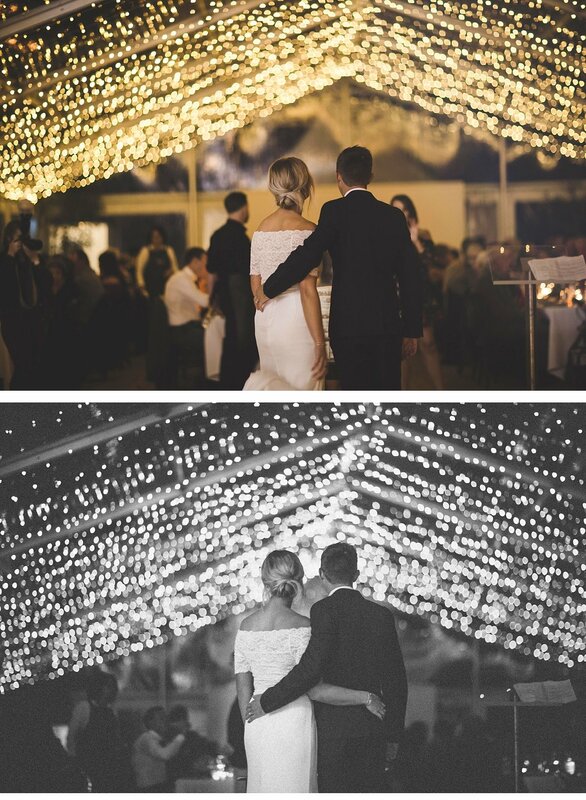 You have managed to beautifully capture such a wonderful night.